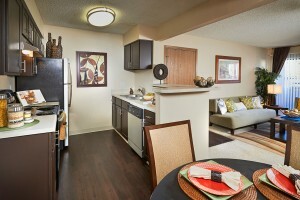 Denver Apartments at Alton Green! 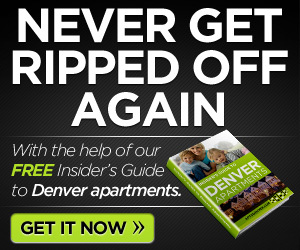 Are you looking for apartments to rent in Denver? 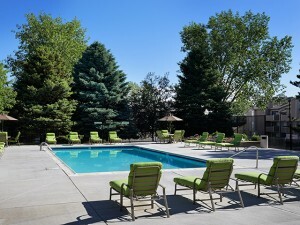 Alton Green Apartments in Denver, Colorado offers peaceful, secluded living just minutes from the urban vibe of Cherry Creek Shopping Center or an easy commute to Downtown Denver or the Denver Tech Center. You’ll be wonderfully close to some of the city’s best shopping centers, boutique shopping, dining, coffee shops and more. Or, if you’d rather walk or ride than shop, we’re located along the beautiful Highline Canal Trail, just minutes from several parks and the Cherry Creek Reservoir. Alton Green is in the Cherry Creek School District and is located in close proximity to the Bel-Rea Institute. Our welcoming neighborhood will make you feel at home, and our unprecedented commitment to service will keep you happy to live here, long after you move in. December FREE on Select Apartments!! Up to three pets allowed. Combination of cats and dogs. $250 non-refundable fee for first pet, $250 refundable deposit for first pet, $125 non-refundable fee for each additional pet. $25/month pet rent. No weight or age restrictions! Some breed restrictions apply. Located in southeast Denver, the peaceful apartment community of Alton Green provides an easy commute to downtown and the Denver Tech Center. 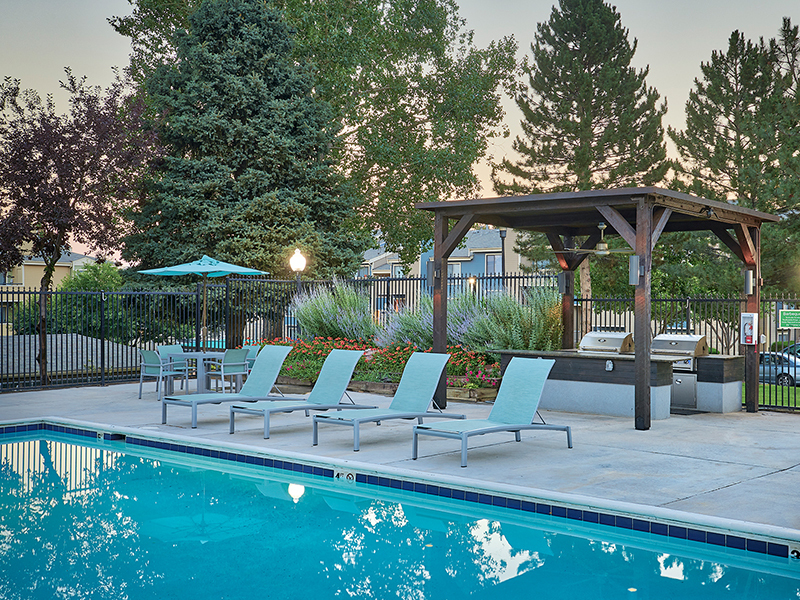 Amenities include a clubhouse with Starbucks coffee bar, tennis court, fitness center, pool, hot tub, covered outdoor BBQ, internet lounge, 24-hour package lockers with Amazon HUB, and onsite dog park. All apartments feature wood burning fireplaces, oversized windows and walk-in closets. Kitchens are fitted with dishwashers, microwaves and oak cabinetry. Upgraded units feature stainless steel appliances, full-size washers and dryers,lush carpeting,Â contemporary light fixtures and crown molding. Just minutes from Cherry Creek, the premier shopping and dining area, Alton Green offers convenient access to dining, shopping and schools. How about you? 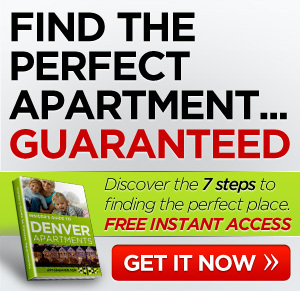 Any luck finding Denver apartments? Comment below. *** If you’d like some help finding an apartment in Denver, I’ve got a whole staff of people standing by to help you for free. Call one of our apartment experts at 877-676-1301. © 2019 Apts Denver. All Rights Reserved.